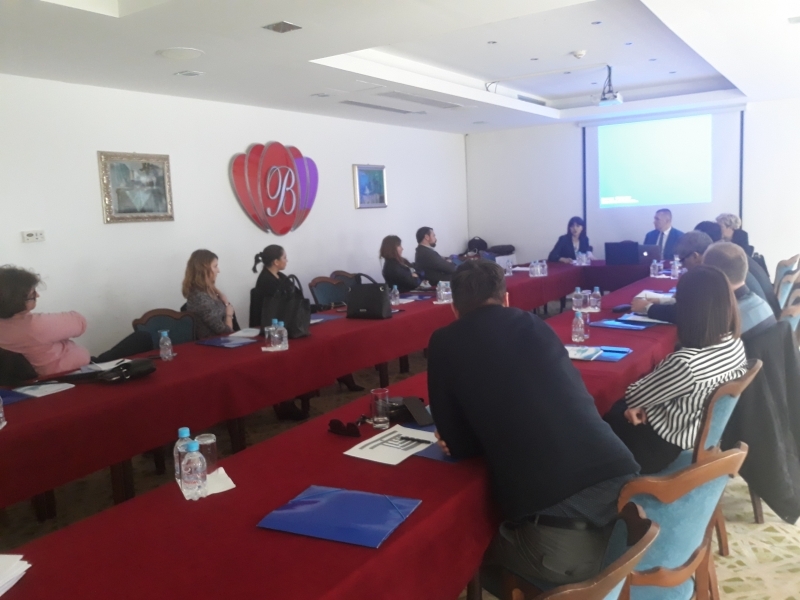 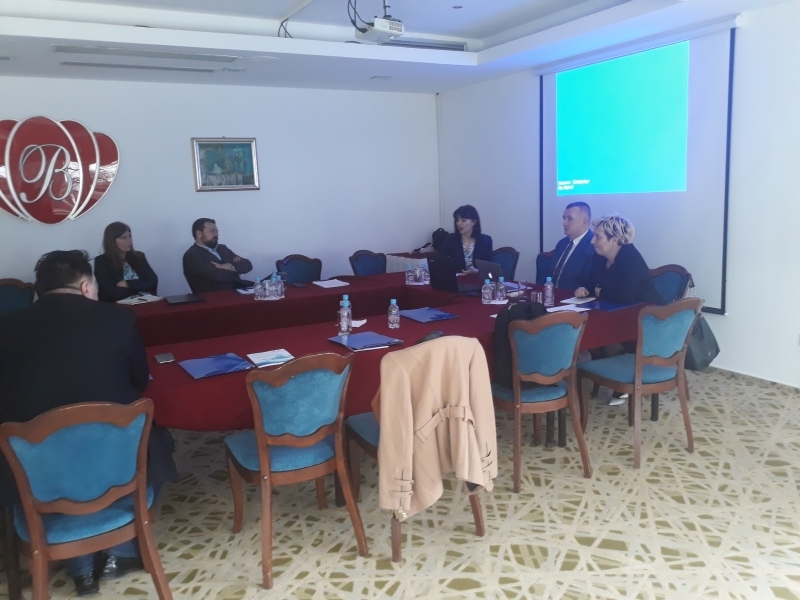 Bosnia and Herzegovina - On March 16 th , 2019 ABA ROLI office in Skopje organized National Anti-corruption round table in Sarajevo. 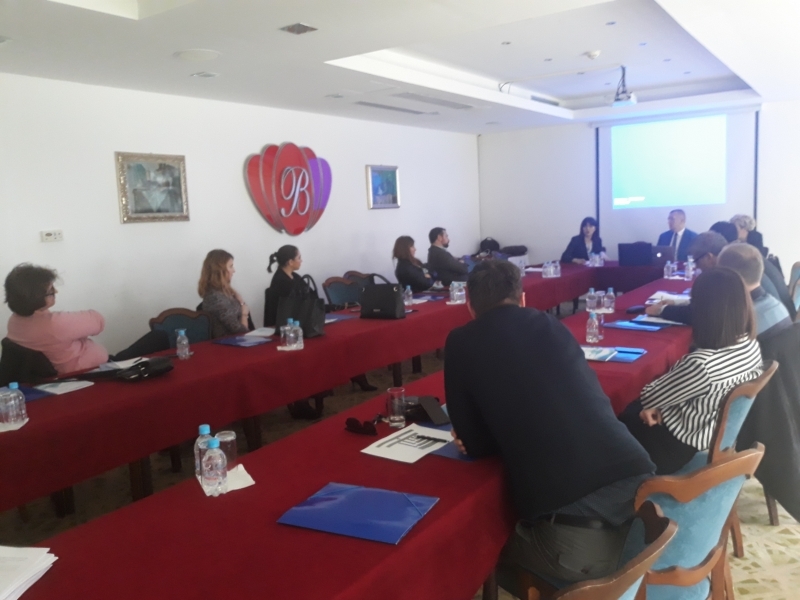 This round table gathered 12 legal professionals from Bosnia and Herzegovina and the region, with different background including attorneys, professors in law, prosecutors, judges and representatives of international missions in Bosnia and Herzegovina (OSCE), and their aim was to discuss issues and challenges regarding the improvement of procedural safeguards for providing defence in criminal procedures involving money laundering, seizure and freezing of property in countries of the region. 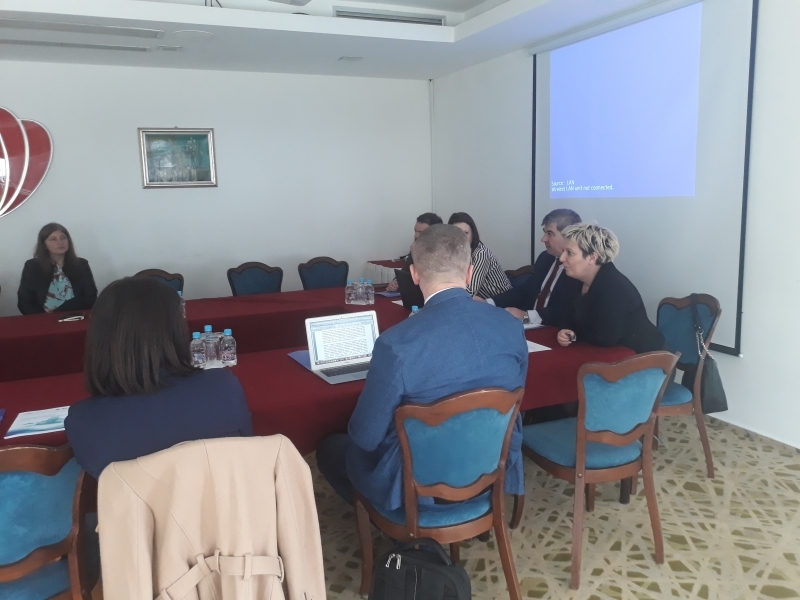 During the round table results of the project were being presented, aimed at identifying the biggest and most common problems regarding the process position of the defense in the region, as well as advocating for improvement in this area both de jure and de facto through exchange of experiences in the interest of providing equality of parties and weapons.